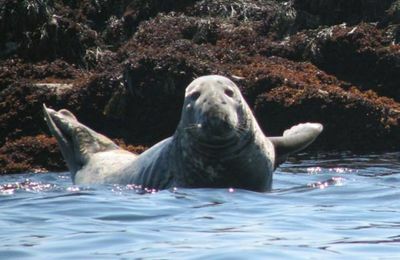 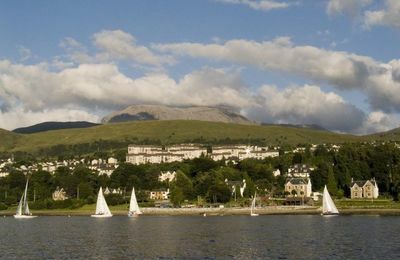 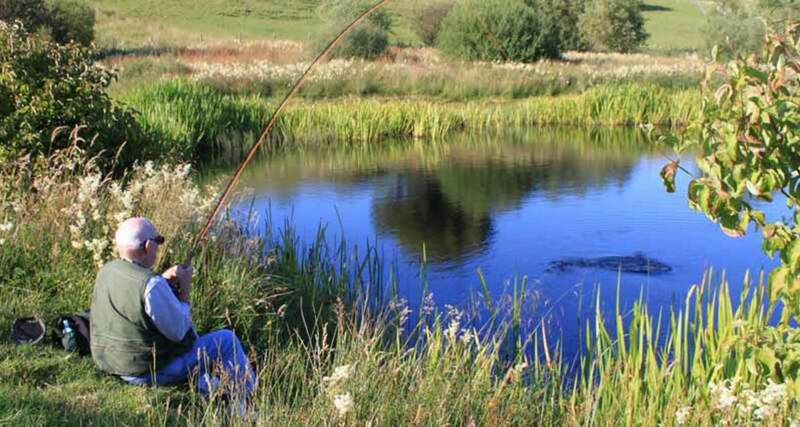 The Great Glen Holidays at Torlundy, just north of Fort William, provide two fantastic lochans which are stocked with rainbow trout. 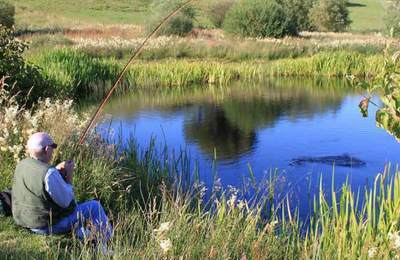 Great Glen Holidays at Torlundy offer two fantastic trout ponds for visitors to hire a rod and catch a trout for dinner. 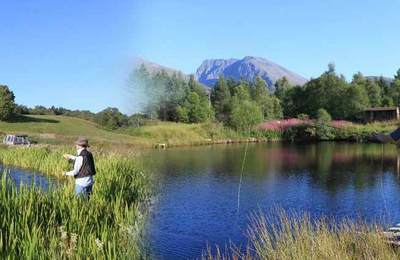 The man-made lochans are well stocked with rainbow trout and have absolutely magic views of Ben Nevis and Aonach Mor. 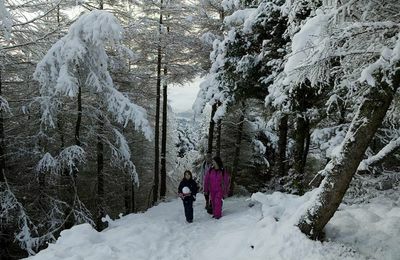 Great Glen Holidays also offer self catering farm holidays.